The good news is, most altitude-induced symptoms are mild and can be avoided—or treated—by following the tips described above. However, in the unlikely event these above symptoms become unbearable, it’s important to know who you can call in the event of a medical emergency. On Call members can rest assured that no matter where they are traveling, we can help get them into the hands of appropriate medical care whenever they need it. 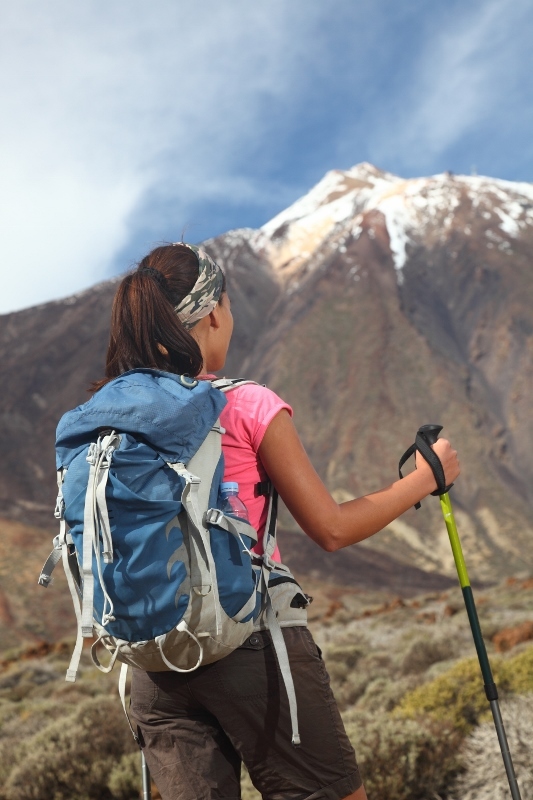 A Mountain sport drink like Acli-Mate (acli-mate.com) is a great way to stay hydrated and get the vitamins, minerals and herbs you need to acclimatize to higher altitudes.